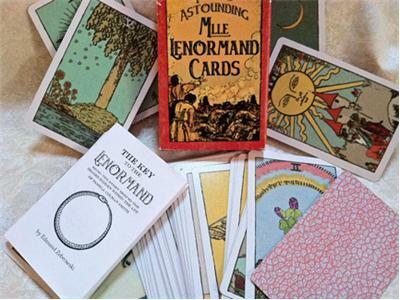 Rana George will take your Lenormand readings to the next level. How do you do fast questions? When is the Grand Tableau appropriate for a reading and when is it not effective? How can you make your deck work best for you? Rana comes from a long lineage of psychics from the Mediterranean region.When Rana was 10 years old, an old friend of the family, a great seer & psychic from the order of La Croix Rose in France, gave her mother a deck of cards known as 'Lenormand'. 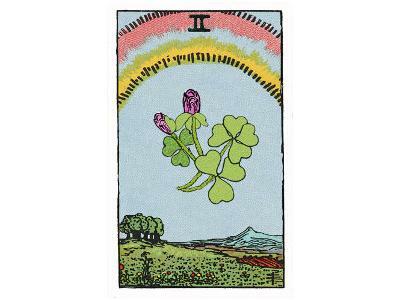 A short while after that Rana began manifesting an interest in the cards, and provided readings for friends, family, & those close to her in the neighborhood. With the guidance of her family and especially her mother's counseling & support, Rana learned to use her gifts to help others." 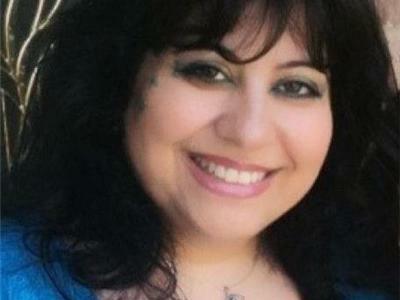 For close to 30 years Rana has been a teacher, a mentor, and a card reader for many clients and students. She was instrumental in the creation of the Pixie's Astounding Lenormand Deck, a deck meant to bridge the gap between Lenormand and tarot. 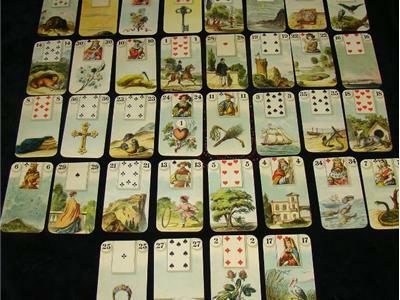 She is also a consultant to several other decks in progress, including Ciro Marchetti's upcoming Lenormand deck. Learn more about Rana at ranageorge.com.